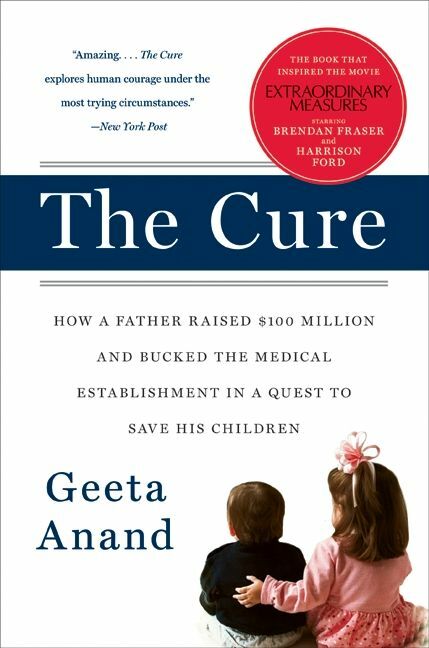 The book that inspired the movie, Extraordinary Measures, starring Harrison Ford, Brendan Fraser, and Keri Russell, The Cure by Pulitzer Prize-winning journalist Geeta Anand is the remarkable true story of one father’s determination to find a cure for his terminally sick children even if it meant he had to build a business from scratch to do so. At once a riveting story of the birth of an enterprise—ala Tracy Kidder’s The Soul of a New Machine—and a inspiring tale of the indomitable human spirit in the vein of Erin Brockovich and A Civil Action, The Cure is a testament to ingenuity, unflagging will, and unconquerable love. 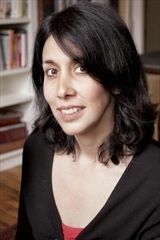 Geeta Anand is a Pulitzer Prize-winning investigative reporter and feature writer for the Wall Street Journal. Formerly a political reporter for the Boston Globe, she now specializes in health care, education, and environmental challenges in India. She lives in Mumbai with her husband and two daughters.